DONATE AND YOU COULD WIN 2 TICKETS TO SEE JUSTIN TIMBERLAKE! 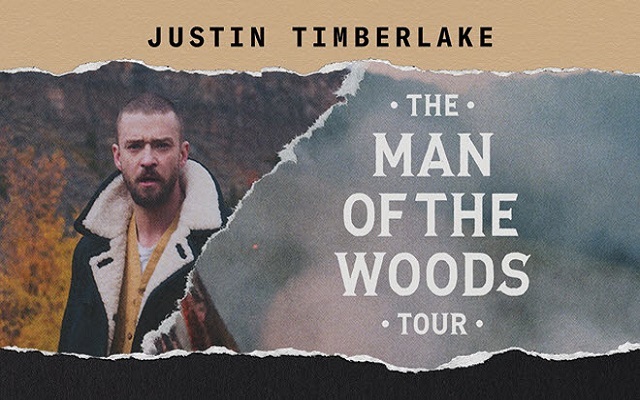 Memphis Oral School for the Deaf has secured TWO SEATS IN SECTION 103 ROW T SEATS 4-5 for JT's Man of the Woods Tour at FedEx Forum in Memphis, TN! 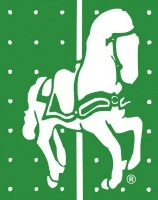 To enter, DONATE $100 to Memphis Oral School for the Deaf. Your donation will help deaf children learn to listen and talk AND you'll have a chance to snag these prime seats to the best concert in Memphis! LAST CHANCE TO DONATE IS FRIDAY, MAY18! You will have a great view of the main stage and center stage for the performance! Winner will be announced on MOSD's facebook page and our event site. 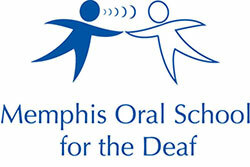 THANK YOU FOR SUPPORTING MEMPHIS ORAL SCHOOL FOR THE DEAF!